Food delivery startup Deliveroo has reshuffled its executive team as its chief technology officer, chief people officer, and chief legal officer depart. The company's new vice president of engineering and chief product officer will now run the tech team. The departures come as expectation grows for a Deliveroo float, sale, or further fundraise. Deliveroo, the $2 billion food takeaway startup, has had an executive reshuffle, resulting in the departure of its chief technology officer, chief people officer, and chief legal officer. CTO Mike Hudack is to leave after two-and-a-half years at the startup. He previously worked at Facebook, and is also a partner at new London venture capital firm Blossom Capital. Chief People Officer Beth Clutterbuck has left for enterprise cloud company Cloudreach, and plans to move back to the US, Deliveroo said. And Chief Legal Officer Rob Miller is leaving to pursue his own projects. Thea Rogers, Deliveroo's comms and policy specialist, will become chief communications, policy, and legal officer.  Business Insider understands there is no direct replacement for Hudack, but his duties will be taken up by Vice President of Engineering Dan Winn, and new Chief Product Officer Akshay Navle. Winn joined Deliveroo last year from Google, where he was director of engineering. Navle was cofounder of New York food startup Maple, which was acquired by Deliveroo in May 2018. Another Maple cofounder, Caleb Merkl, will take up Clutterbuck's role as chief people officer. Deliveroo has also landed itself a new chief marketing officer, Inés Ures, who previously worked at beauty marketplace Treatwell. The changes follow the departure of Deliveroo's chief operating officer, Roy Blanga. Deliveroo is one of the UK's most promising startups, worth $2 billion after raising millions in funding from the likes of T.Rowe Price and Fidelity. Deliveroo's app lets people order takeaway food from local restaurants which don't normally offer a delivery service. A fleet of uniformed Deliveroo "riders" deliver the food via bicycle or motorbike. The company was cofounded by Will Shu, a former banker from the US who became frustrated with the poor quality of takeaway food available in London. Deliveroo is growing quickly, but is still loss-making and has been scrutinised as a gig economy firm which employs its riders on a flexible, rather than full-time basis. The company has argued its riders value flexibility, and that it offers numerous benefits such as accident insurance. Uber, which operates rival delivery service Uber Eats, was reportedly in talks to acquire Deliveroo towards the end of 2018. Insiders have said Shu is unlikely to sell, and the price tag would need to be considerably above Deliveroo's current valuation. There is also speculation that the company will float or raise more money.  Shu has told Business Insider that his company is not for sale. Deliveroo said it planned to focus on helping its restaurant partners to grow, make new hires, and expand internationally. A spokesman said: "As Deliveroo gears up for its biggest year yet, we're hugely excited by these senior appointments. Akshay and Dan will be instrumental to Deliveroo's success in 2019, creating one of Britain's best tech success stories and bringing even more people amazing food whenever and wherever they want it. "Deliveroo is gearing up for another year of global growth, expanding to new markets and within the countries we already operate in. These new appointments will ensure Deliveroo continues to be the leading innovator in the food sector as we seek to become the definitive food company." 5Apple needs to get serious about video. Here are 3 Hollywood studios it could buy to boost its new streaming service.